The total collection of the film stands at Rs 76.65 crore. 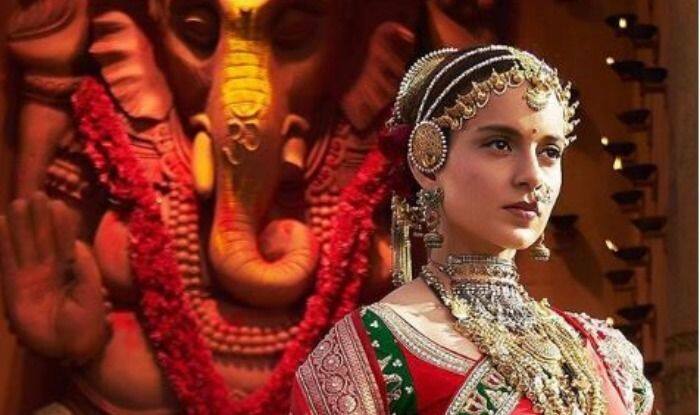 Manikarnika: The Queen of Jhansi featuring actress Kangana Ranaut is doing a decent business at the box office. The film based on the life of Rani Laxmibai received rave reviews from the audience. It minted Rs 6.75 crore on its tenth day and the total collection now stands at Rs 76.65 crore. The movie is facing competition with Vicky Kaushal’s Uri: The Surgical Strike and recently released Ek Ladki Ko Dekha Toh Aisa Laga. The box office numbers were shared by Taran Adarsh on the social media. The film also marks Kangana’s directorial debut. She helmed the project with filmmaker Krish. After Manikarnika released, the latter accused Kangana of taking the credit. In an interview to an entertainment portal, he said, “I had to remain quiet for the sake of the film and for the entire team which worked so hard on the film. But now, if I don’t speak about what Kangana did to the film I’d be doing a disservice to all our hard work. Many people advised me to talk after the film was taken away from me. I’d say what I directed was pure gold. Kangana turned it into silver. The actress responded saying that some people are trying to damage the film adding that they have to deal with the fact that after 12 years of struggle I am here where I am. She also slammed Bollywood celebs like Aamir Khan and Alia Bhatt for ignoring her. Manikarnika is bankrolled by Zee Studios in association with Kamal Jain & Nishant Pitti. Along with Kangana, it also features Ankita Lokhande, Danny Dengzopa, Jisshu Sengupta and Atul Kulkarni.